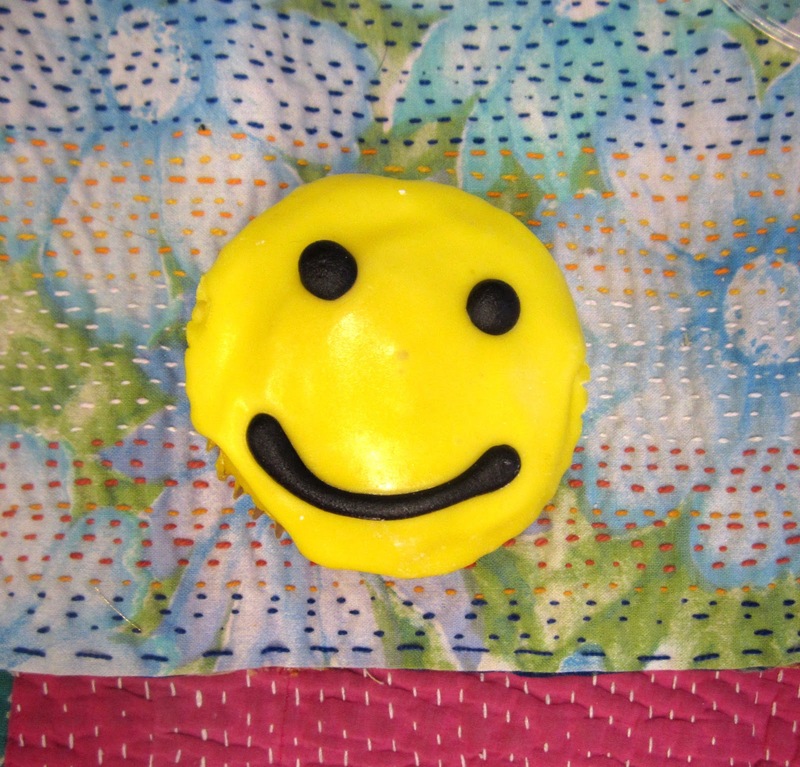 a smiley cup cake! It was as if someone was trying to tell me that everything will be ok. Thanks smiley cupcake you saved my day big time!